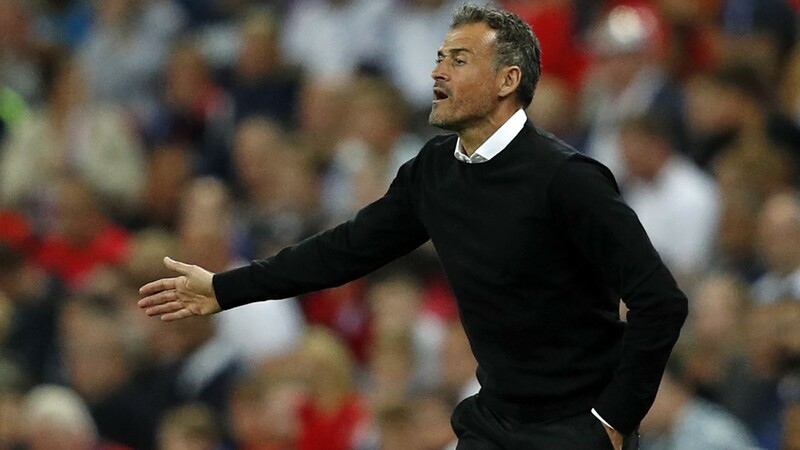 Spain coach Luis Enrique has revealed he wasn't happy with the outcome of the game against England Yesterday. Though Spain enjoyed much possession against England yesterday, they still lost the game by 3:2. Raheem Sterling opened the scoring for England and Marcus Rashford doubled their lead before Sterling grabs his second of the night in 38min before half-time. Spain came back strong in the second half and pulled one back through Paco Alcacer and Spain couldn't unlock England's defence again not until extra time where Sergio Ramos was able to grab another. Luis Enrique wasn't really happy with the result and revealed the team made a lot of individual errors and that the first goal killed them.